Learn and practice proper grammar through exercises, conversation, and games created to engage all family members both kids and parents. Parola school offers Italian language courses for families who want to learn the language during their stay in Italy or practice an already established base of the language. Welcoming to children and adults alike, this course offers a fun way for a family to learn the Italian language together. Our foreign families language courses are organized as engaging and structured language programs – especially fun for children – or for the adult learners who wish to combine their holiday or long-term stay in Florence with Italian language lessons. It is important to understand the role of children in this language course. Parents who would like to learn Italian must be aware that children have the priority in this language program: Parola school often makes a dedicated course for the kids of the family to guarantee their proper learning according to their age. Our program will be based on the children’s specific language needs and language capacity. Before deciding to take a family dedicated course at our school, please contact us and we will help you decide if this course will meet your specific family’s needs. Foreign families who would like their children to be taught Italian, or who may need some language tutoring for themselves in Florence, can ask for a small group Italian language class specifically for their kids or for the parents themselves. An Italian language course for families does not have to be a demanding and stressful experience. Our lessons are held both in Florence and in Montecatini Terme, a very popular Spa town. 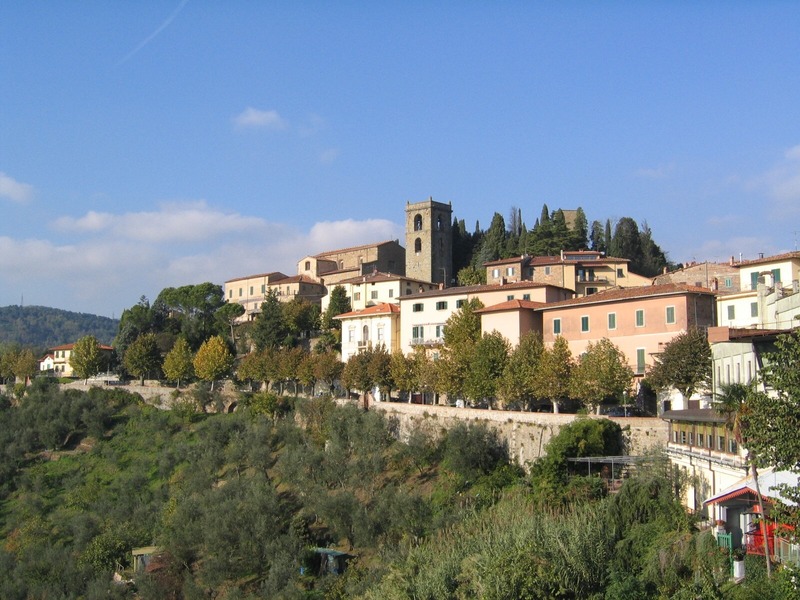 Located in central Tuscany, Montecatini allows one to easily reach relevant and interesting cultural Tuscan sites. Montecatini Terme is a Europe-renowned spa town just 30 miles from Florence. Our Italian language courses in Montecatini Terme, offered in a hotel or other relaxing environment, are taught in a friendly, enjoyable and easy manner. Please contact us for further information on our courses for foreign families in Tuscany or to ask any questions concerning our Italian language courses in Montecatini.